Help support our cause by donating and ensuring that we can continue to support seniors locally and globally. Join hands to care, share, serve, and engage seniors in our local community and globally. To engage in meaningful activities that are service oriented to contribute in making a difference to transcend barriers of culture, race, socio-economic demographics by spreading the value of giving and sharing to remember that no cause is too small and no gesture of giving unworthy. 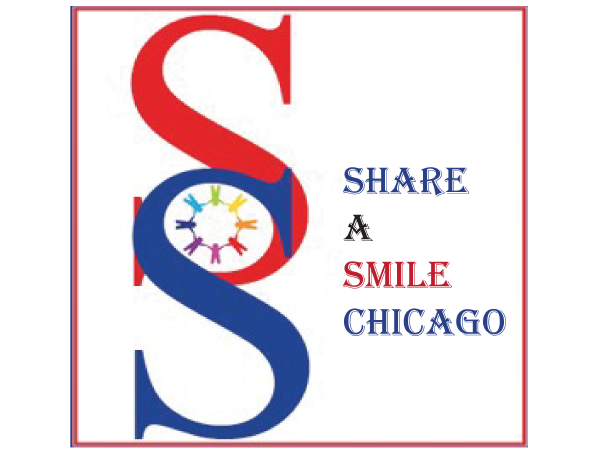 If you’d like to be involved with Share A Smile Chicago, please Contact Us, and donate your time.